Does The XS Sports Magnetic Recumbent Exercise Bike Offer The Right Approach For Rehabbing Injuries? 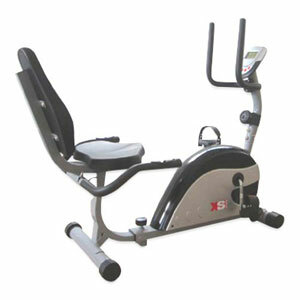 The XS Sports Magnetic Recumbent Exercise Bike covers all the basics of a recumbent bike, based on the initial specification and claims. There is that seat, the magnetic flywheel with its eight resistance settings, the handlebars and the console. It looks like the sort of model that first timers would get based on doctor recommendations for recovery and fitness, and that is actually the case with a number of buyers. Does this option do enough to keep uses happy and provide the work out that they need? 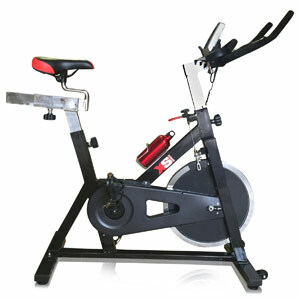 Is The Compact XS Sports Aerobic Indoor Training Exercise Bike Gym Quality? Some bikes are designed for the keen fitness freak with the small apartment and no design seems to sum this up better than that of the XS Sports Aerobic Indoor Training Exercise Bike. This interesting-looking bike should be pretty sturdy with its 120kg user weight allowance and powder coated heavy duty frame and there are high hopes for a reliable machine and a beneficial workout.